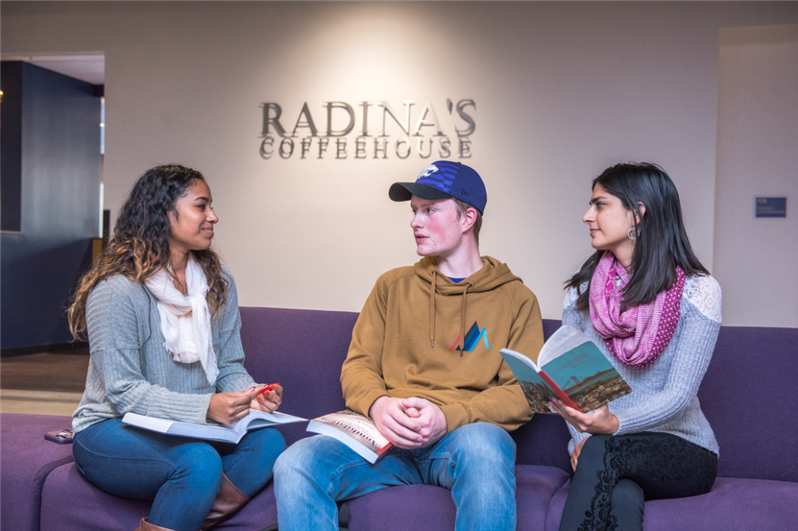 The program will culminate with a final project, allowing students to display the information they have learned during the three-day workshop. 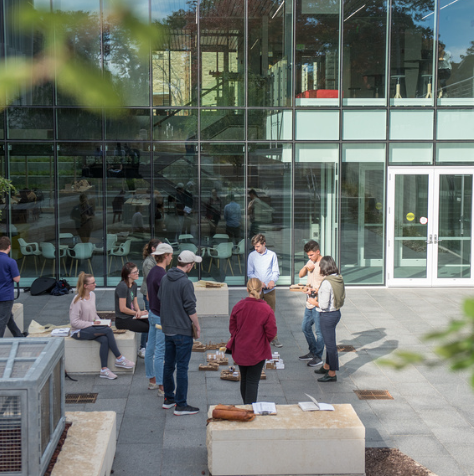 Students will engage with and learn from top-notch faculty in the College of Architecture, Planning & Design in a state-of-the-art, award-winning new building, and will have the opportunity for individual guidance. 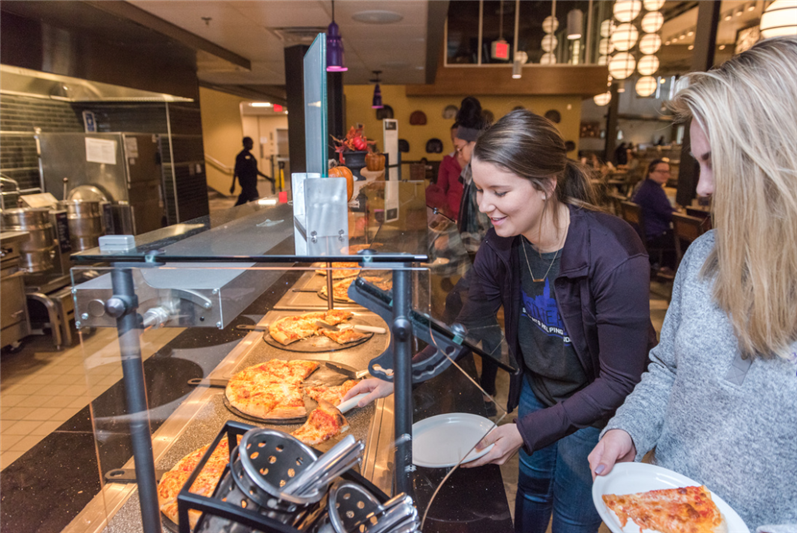 Students will also experience campus life at K-State by residing in residence halls, eating at award-winning dining facilities, and participating in social and recreational activities with fellow attendees. 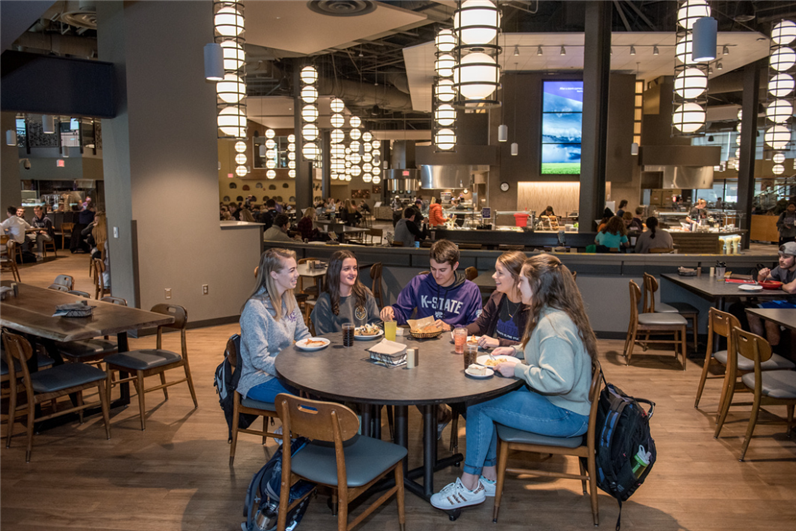 The Design Discovery experience will kick off with an opening session on June 23, followed by dinner that evening in our award-winning dining center. 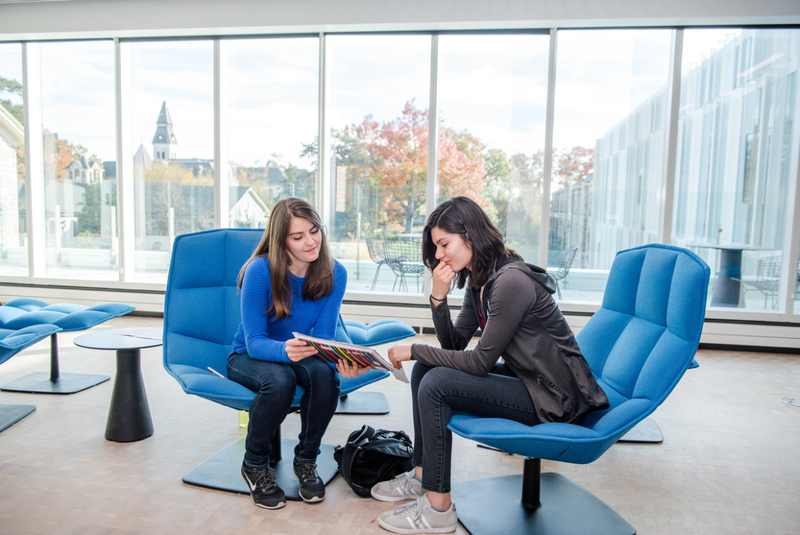 After a full day of design sessions and other programming on June 24, attendees will enjoy dinner with the dean. 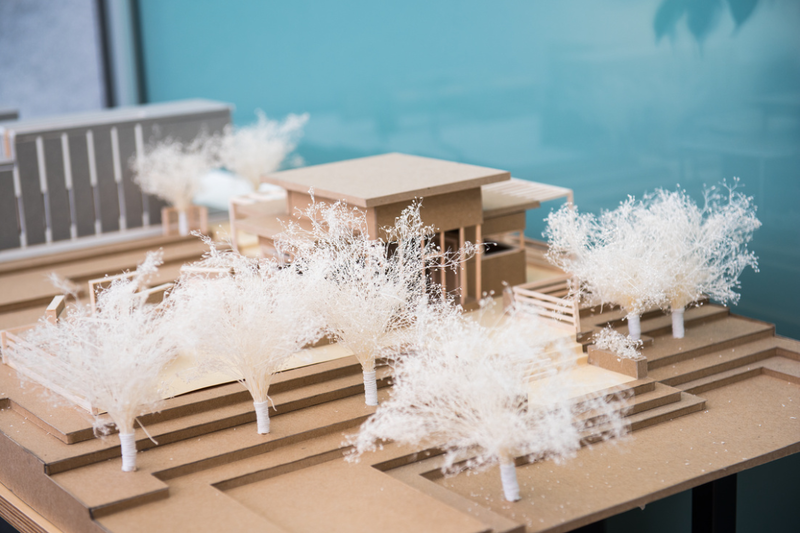 Design sessions will continue on June 25, followed by a closing session on June 26 to display and share projects. 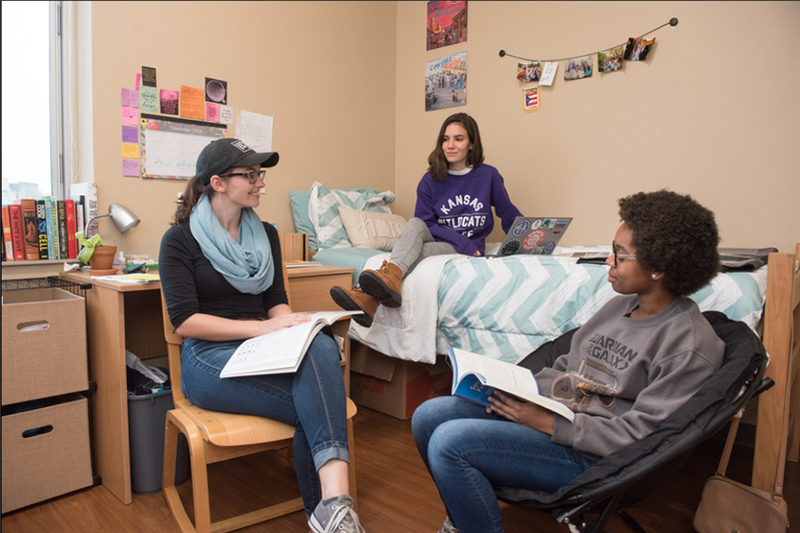 $800 per student, which includes three days of Design Discovery, three nights of lodging in a K-State residence hall, all meals and additional enrichment programs. 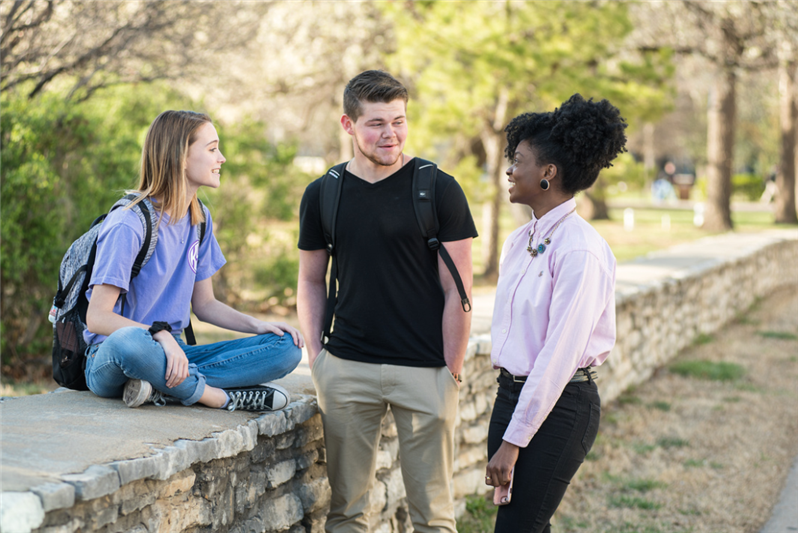 Limited need-based scholarships are available. 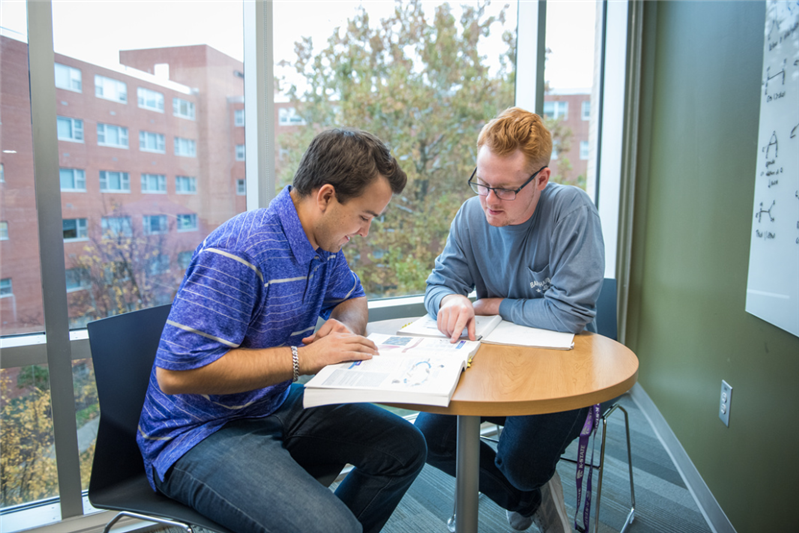 The application for the Design Discovery at K-State Scholarship is open. 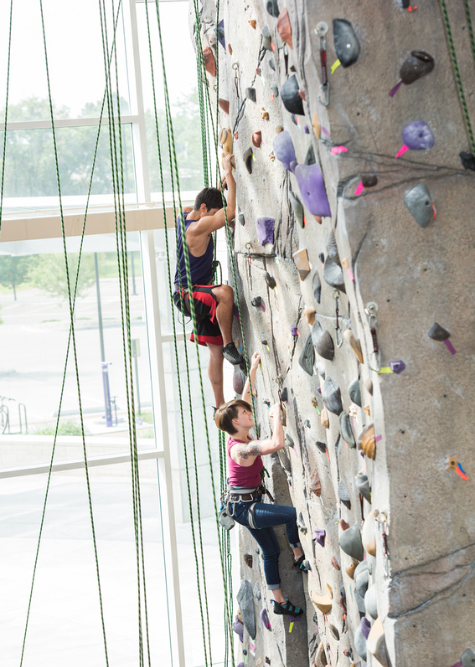 K-State Design Discovery combines fun, action-packed learning with exposure to life on campus. 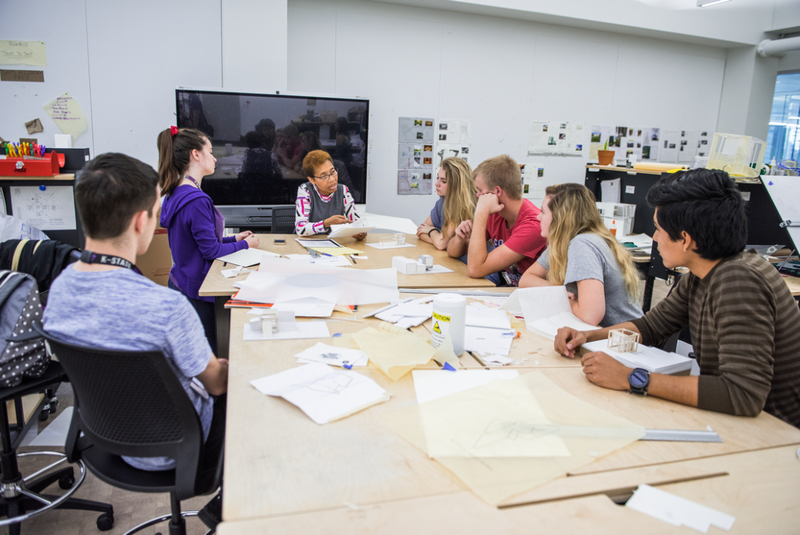 Engage in the studio experience and field trips while getting a broad exposure to the College of Architecture, Planning & Design, as well as the professions of architecture, interior architecture and product design, landscape architecture and regional and community planning. 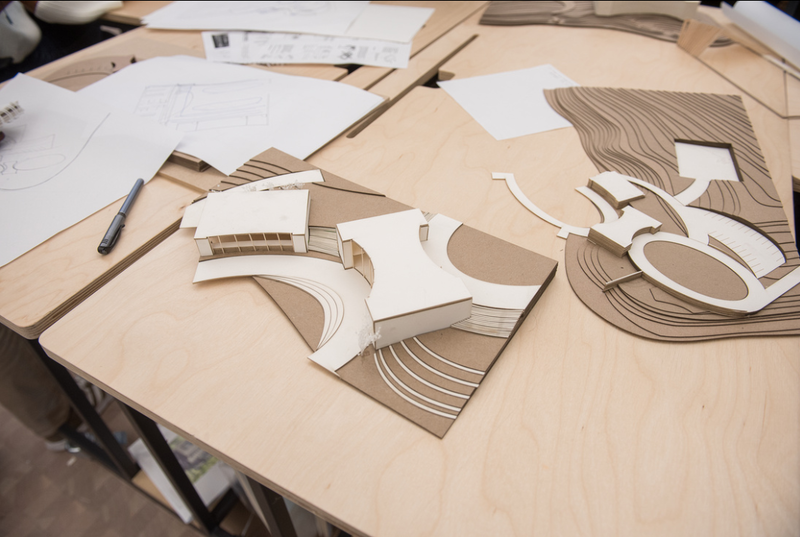 The faculty will host a memorable experience by bringing students through all aspects of disciplines in a single project or dilemma. 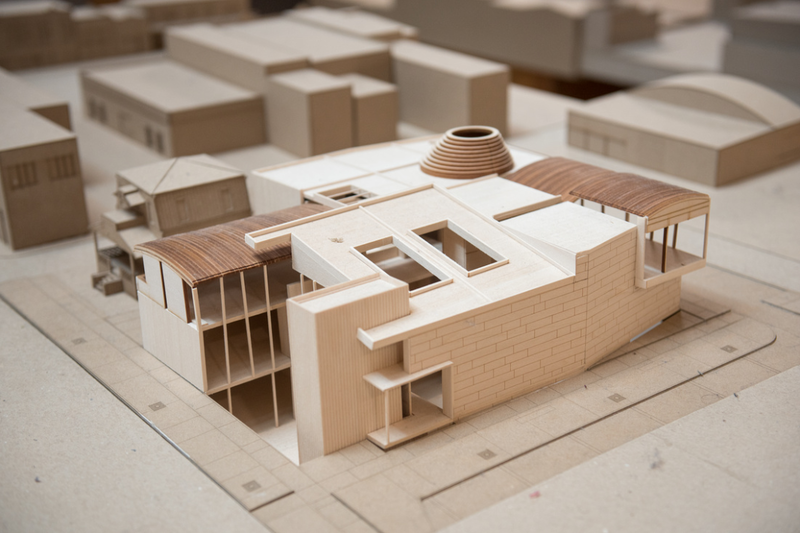 Students will leave understanding the shared dedication and collaboration among these professions and how critical this is to designing and planning our future. Design matters! 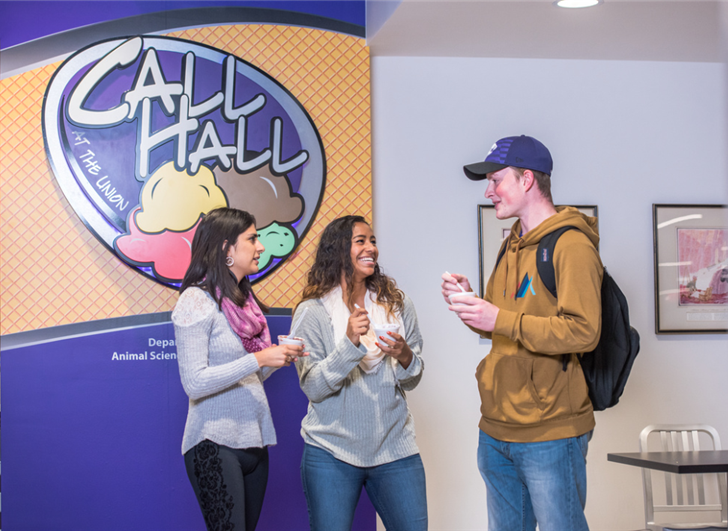 For any questions about the K-State Design Discovery experience, please contact Gabrielle Dupree Fogle via email at k-state@k-state.edu or by phone at (785) 532-6250. 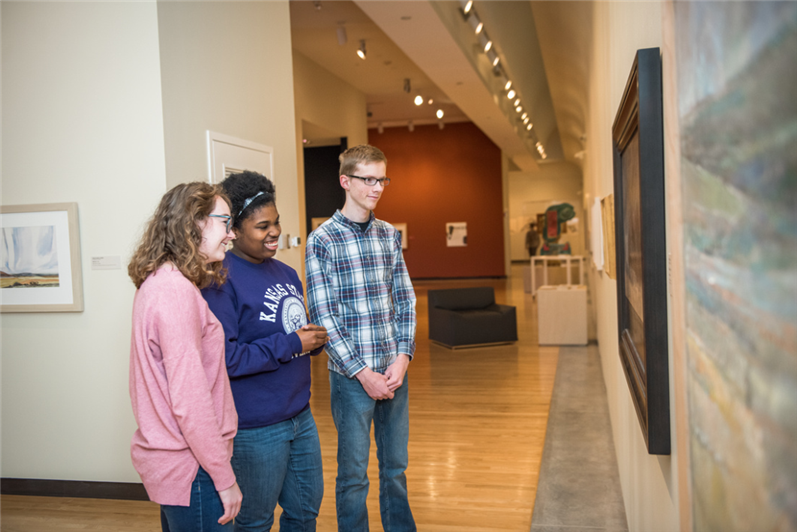 If you are unable to attend K-State Design Discovery, please call (785) 532-6250 as soon as possible. 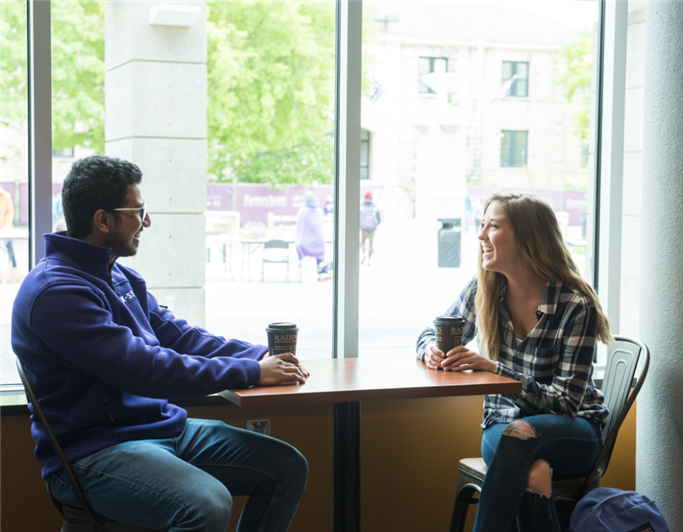 The last day to cancel and request a full refund for K-State Design Discovery will be June 7, 2019. 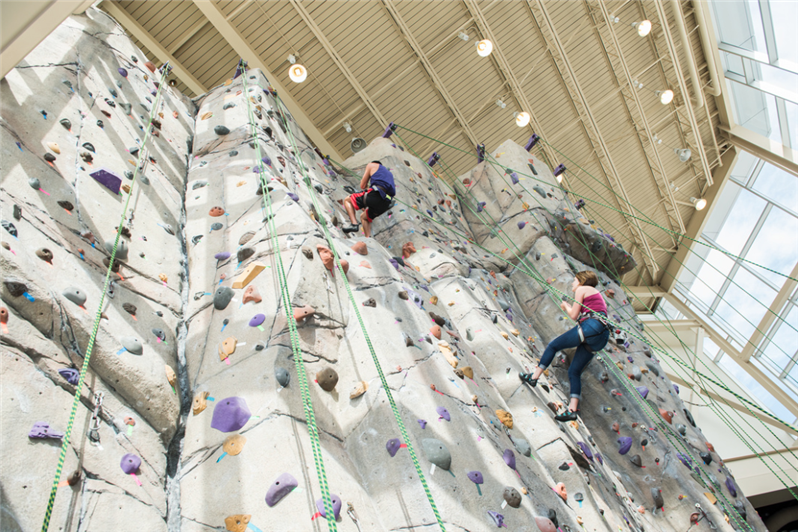 Any cancellations beyond June 7 will not be refunded. Where will I stay during Design Discovery? 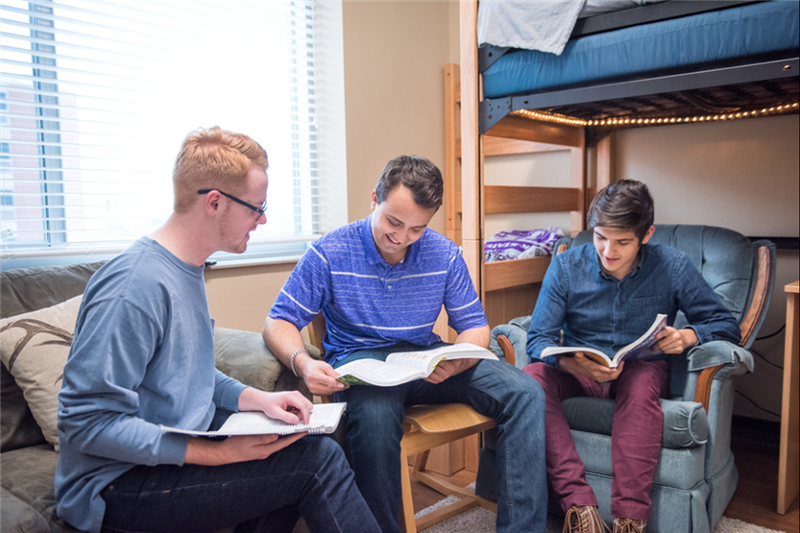 During Design Discovery, you will be staying in one of our on-campus residence halls. 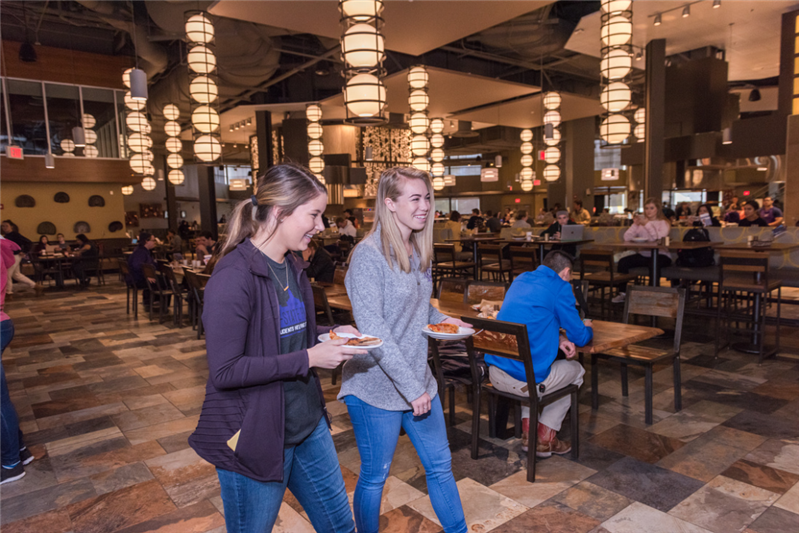 You will also be dining in our award-winning Kramer Dining Center. On-campus parking will be available to you during the event. 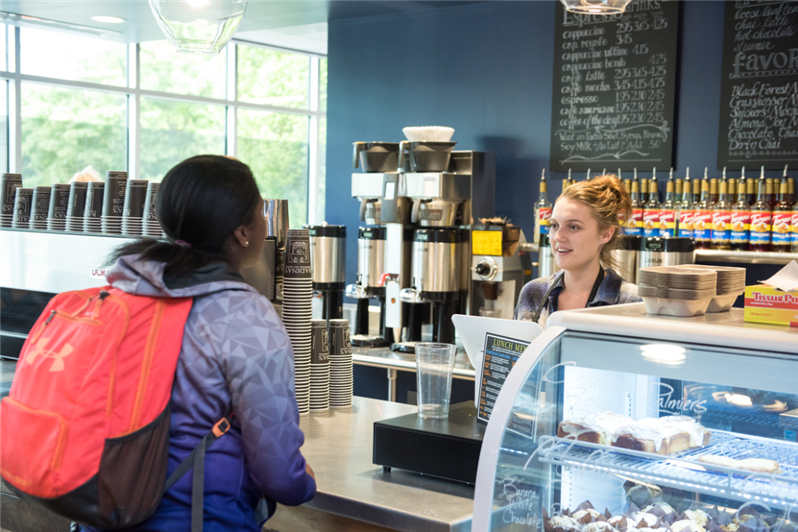 Upon registering, you will be asked to indicate if you need a parking pass or not. 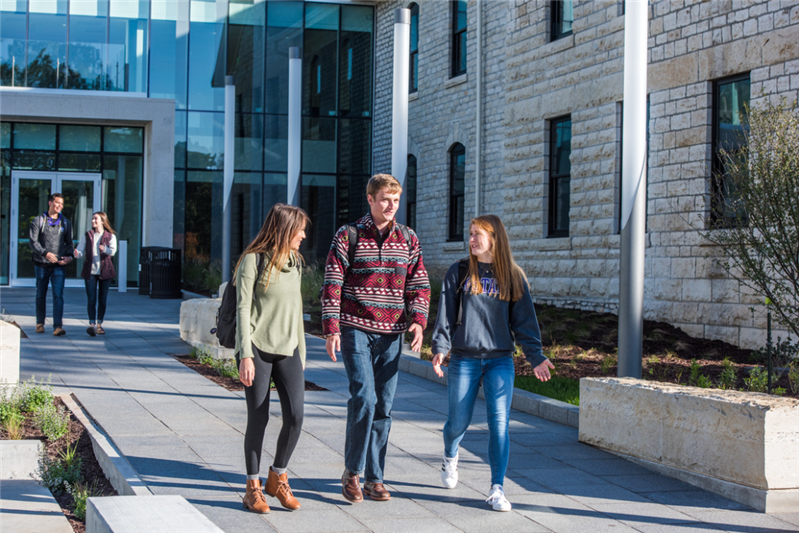 Final parking confirmations will be emailed to you the week before you come to campus. Some of the most important things to bring with you during Design Discovery are comfortable walking shoes and clothing. 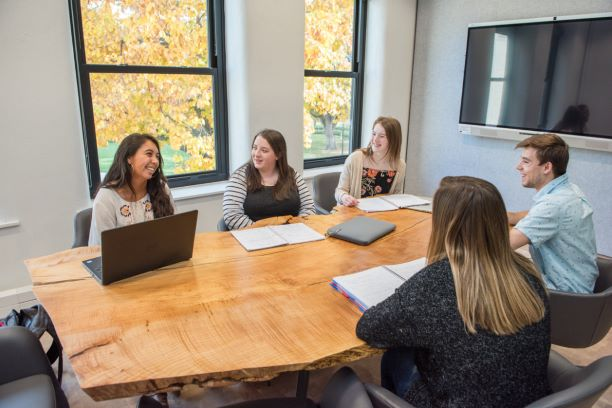 Remember: Part of our hands-on program involves standing and leaning over drafting desks, and we want you to be comfortable! Check back soon for a full list of what to pack. 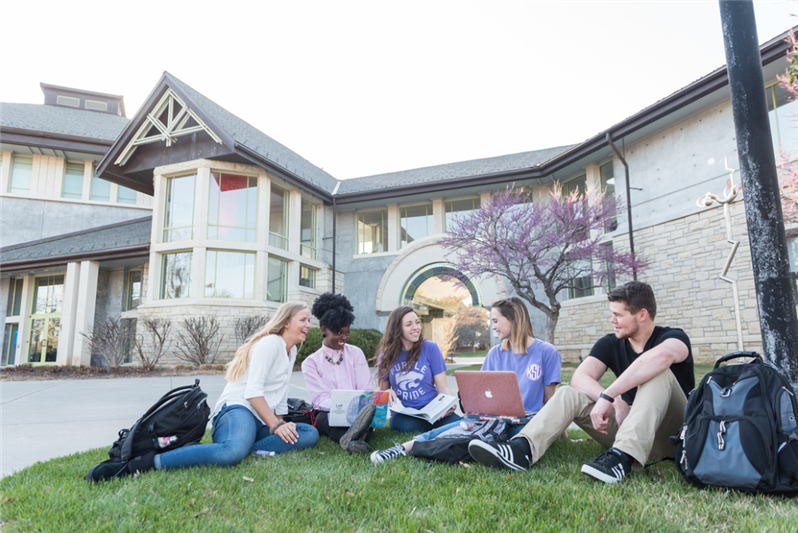 Visit our web page to get directions to our campus! 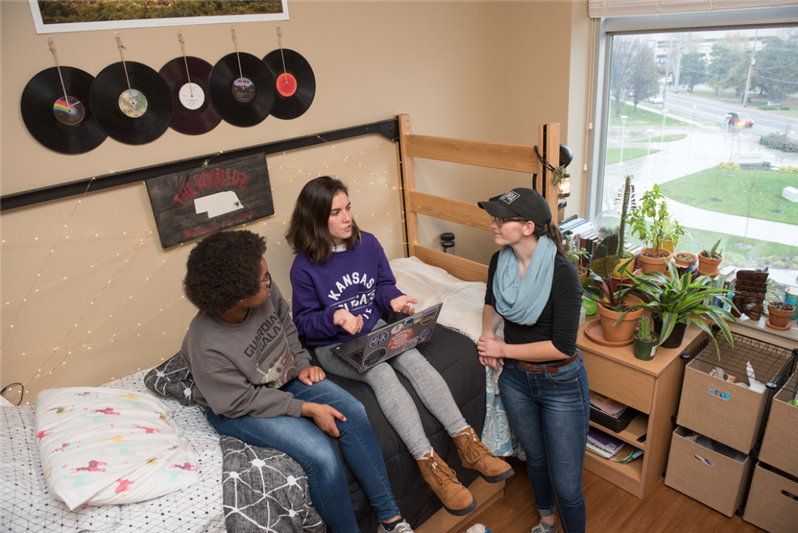 Once you get on campus, you will check in at the residence hall indicated in your confirmation email. 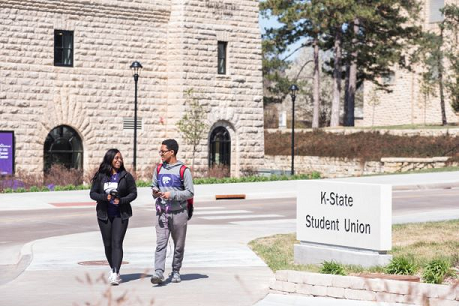 Are there any scholarship opportunities for K-State Design Discovery? 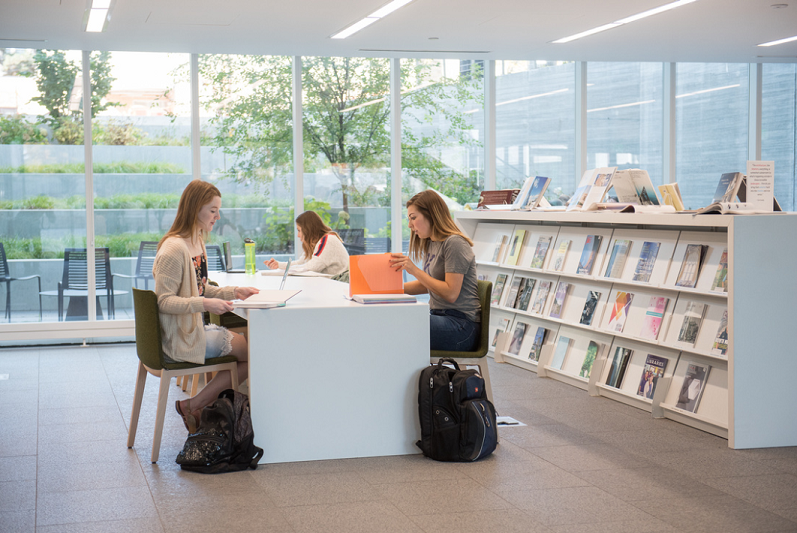 There are a limited number of need-based scholarships available. 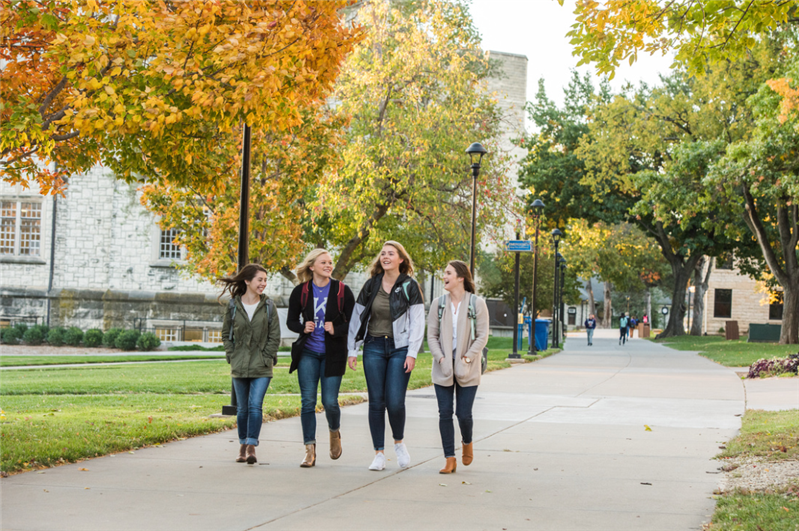 The application for the Design Discovery at K-State Scholarship is open. Are my parents allowed to attend Design Discovery? Parents are welcome to attend the opening session on June 23 and the project reveal session on June 26. 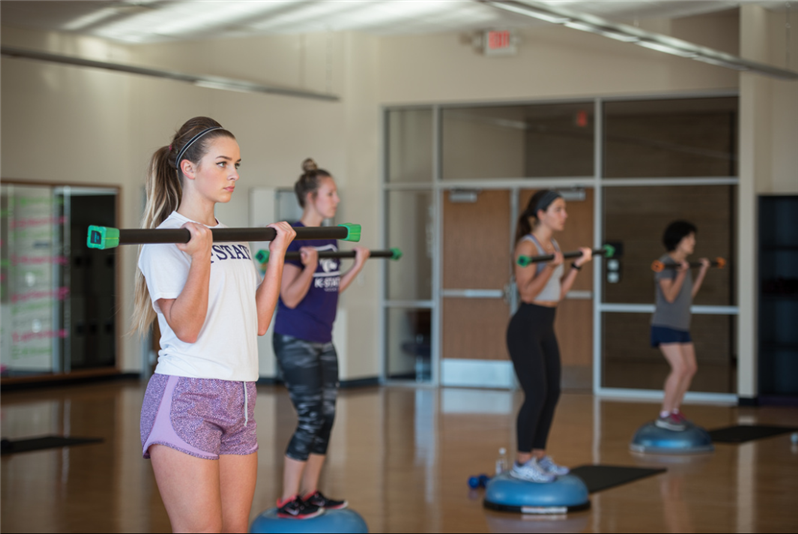 Students can indicate if their parents are attending these sessions when they fill out the registration. What is the last day I can cancel? 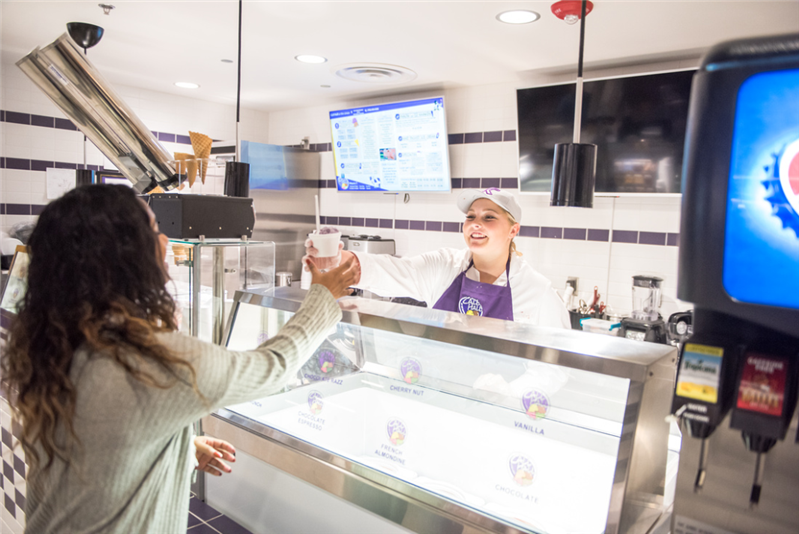 The last day to cancel and request a full refund for K-State Design Discovery will be June 7, 2019. Any cancellations beyond June 7 will not be refunded. 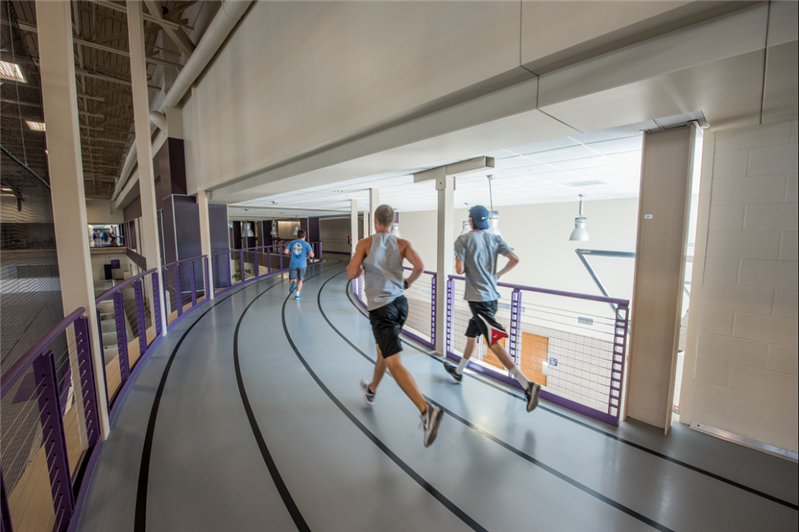 Want to learn more about Architecture, Planning & Design at K-State? 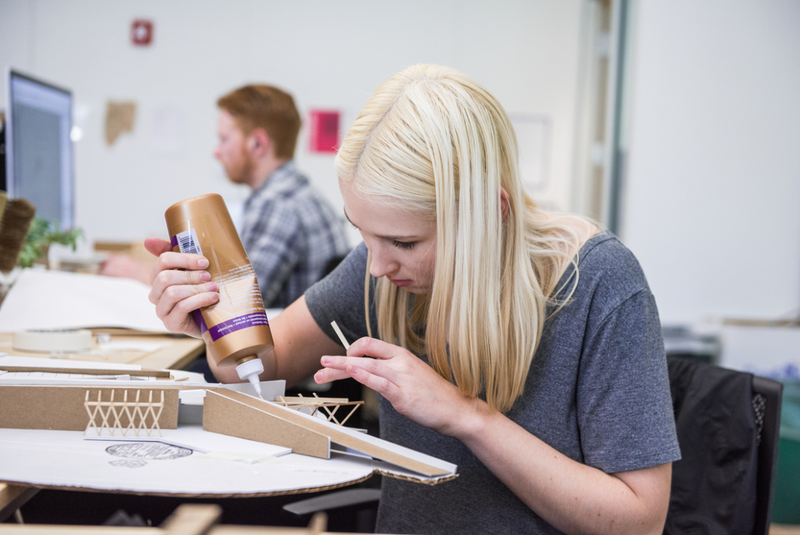 If you're a high school student interested in more information about the College of Architecture, Planning & Design, contact Susan Lannou, director of student recruitment, via email at myapd@k-state.edu or by phone at (785) 532-1994. 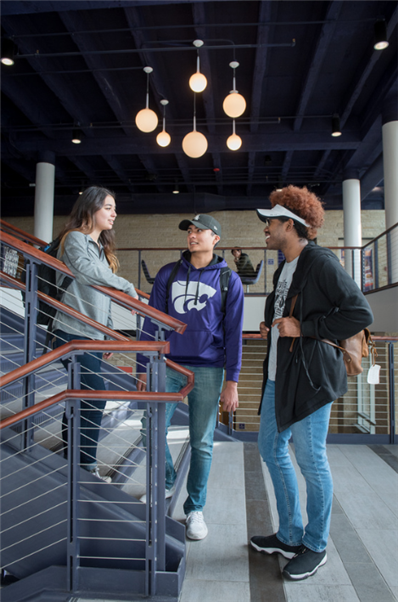 Questions about K-State Design Discovery? 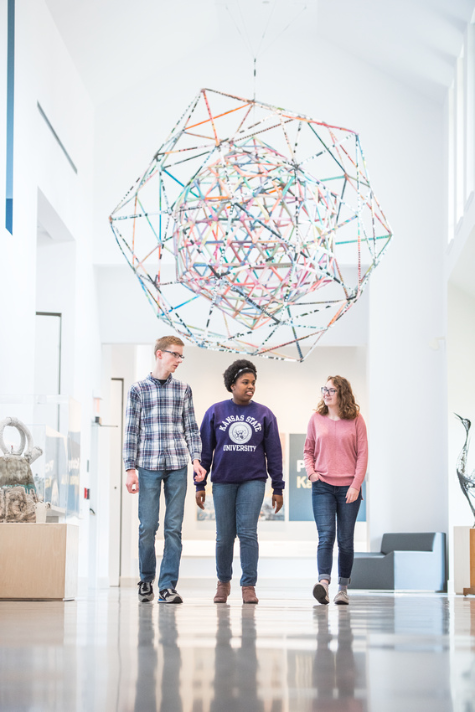 For any questions about the K-State Design Discovery experience, please contact Gabrielle Dupree Fogle via email at k-state@k-state.edu or by phone at (785) 532-6250.